It's new in South Africa and quite avant-garde in general. 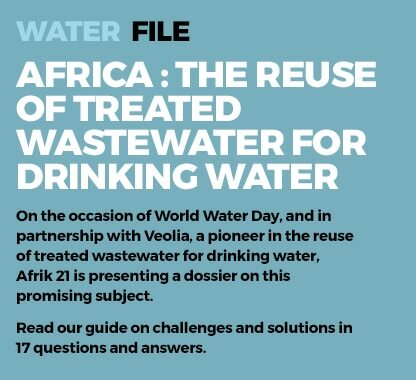 Old Mutual, an insurance company, recently left the national drinking water distribution network in Cape Town thanks to the off-grid installation of its own system for recycling wastewater transformed into drinking water. The great shortage of water that has caused restrictions in South Africa has highlighted – among other consequences – the willingness of several companies to find alternative solutions to guarantee their drinking water supply. This is particularly true of Lucky Star, a company specialising in the manufacture of canned fish, which recently opened two seawater desalination plants for its own needs. Like her, Old Mutual, the second-largest insurance company in the country, has just announced that it is leaving the national drinking water distribution network. The departure follows the commissioning of a wastewater recycling system that the company recently inaugurated at Mutual Park in Pinelands, a suburb of Cape Town, South Africa. It is the largest office complex in the city. 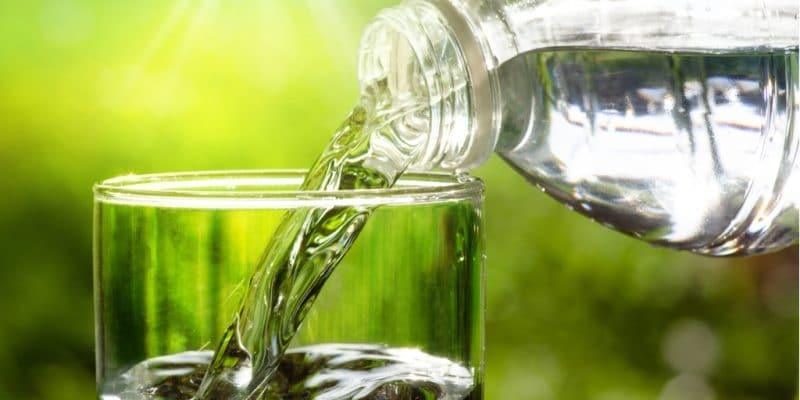 “The company understood the need to reduce its dependence on the Cape Town drinking water system,” said Iain Williamson, Old Mutual’s operations manager in South Africa. Currently, the plant has a purification capacity of 650,000 to 800,000 litres of water per day, with an average current consumption of 450,000 litres per day. Even before the design and construction of the water recycling plant, the Old Mutual plant, where 9,000 employees work, had reduced its water consumption by 30%, thanks to a whole series of technical optimisations: electronic monitoring of flows and consumption, installation of aerators on taps, savings on flushing… This is therefore a great opportunity for the Cape Town authorities to make savings on water distribution. In this case, we are talking about 15,000 m3 of water saved per month. It is now up to the company to ensure the durability and safety of its wastewater recycling system. Old Mutual ensures that the water treated by its plant will be constantly tested to ensure that everything goes as planned. “The whole system stops automatically if the parameters of a small sample are lower than normal,” says Sarah Rushmere, Director of the Cape Town Water and Sanitation Department. This is not the first time that Old Mutual has innovated in self-consumption in Africa. In 2016, the company that employs more than 19,000 people in South Africa (30,000 worldwide) had already caught the eye by installing off-grid solar energy systems in its agencies within the rainbow nation.